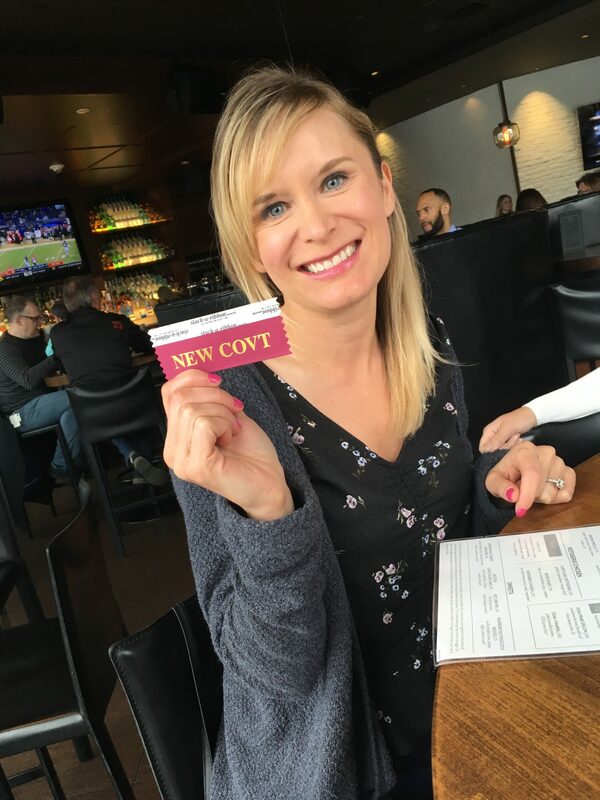 It is with great excitement and pride that our team announces that our very own Loreta Dahl has now completed her International Vision Therapist certification and earned the designation of COVT! This is no small feat – as she is only the third person within British Columbia to claim these credentials. The designation of COVT comes at the conclusion of a multi-year process overseen by the College of Optometrists in Vision Development (COVD). Along with proof of 2000+ hours of direct patient care, this certification requires completion of open book questions, case studies, examinations, and an oral defense at the annual AGM. Given the efforts involved, the journey towards earning the COVT designation pushes candidates to grow and test their understanding in all areas of Vision Therapy and to stay current with the rapidly advancing science and technology in our field. Fortunately for us, Loreta has an immense body of knowledge and experience (nearly 8 years!) and thus did not find the process even the least bit stressful or concerning (if she actually reads these blogs, she’ll enjoy this joke…). Kidding aside, it truly is a wonderful accomplishment that we are all extremely proud of her for achieving. Her efforts have certainly had many positive spin-off effects for all of us and have helped motivate our team to push one another to provide ever-improving care and experiences for our clients. Congratulations once again Loreta – we all couldn’t be more proud!